Gardening can be fun for most but especially kids. 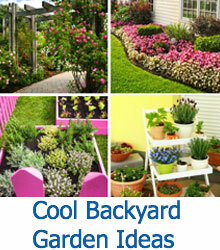 Check these kid friendly garden projects out and start making your yard a place for fun in the sun. Gardening can be a fantastic family affair, so if you have kids, why not get them involved early? Depending on the age of your kids, there are lots of different ways for them to help out, from pulling weeds to helping dig new holes for new plants, or even spreading a bit of mulch. But gardening isn’t just about the hard work! Every garden needs a bit of sunshine and playfulness, and we’ve assembled some really cool projects that are kid-friendly, meaning that your kids will definitely love to help out when you go to make them. 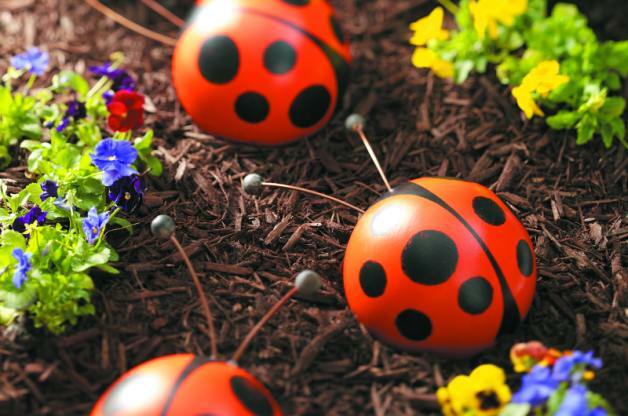 From giant ladybug sculptures made out of bowling balls to garden lights that double as hiding spots for treasure, you’re sure to find a project within this list that will enliven your garden’s decor while providing an activity for the kids. Who says you can’t have it all? 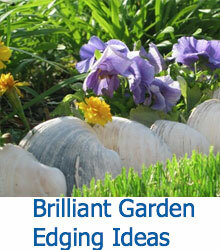 Give these simple, creative garden projects a try and you’re sure to fall in love. 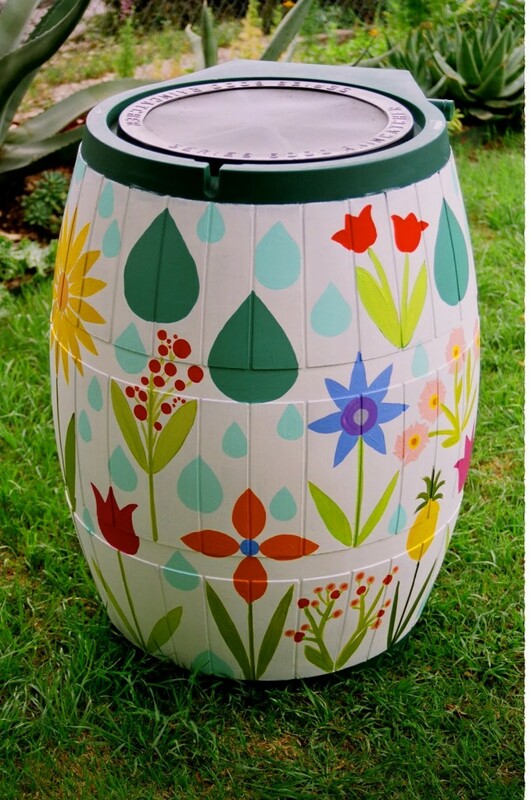 While building a rain barrel is a more substantial project, the kids can help paint and decorate a plastic rain barrel to take it from boring to beautiful in a single afternoon. Perfect for artistic kids of all ages! The base coat on this project is white, creating a pristine, bright canvas to paint on various flowers and raindrops in green, blue, sunshine yellow, pink, and even violet. This is another super easy project that you can do with the kids. 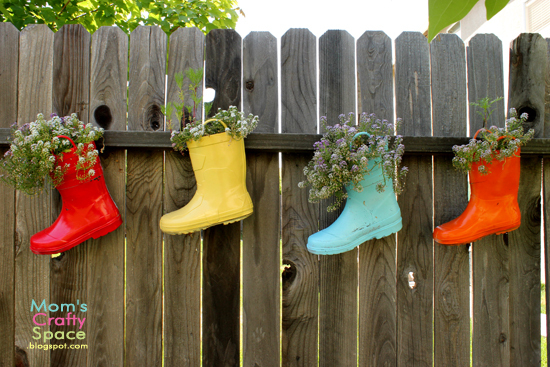 Once they outgrow their rainboots, simply prime, spray paint in a new, bright color, then fill with soil and flowers. We love the way these boots are filled with trailing greenery and tiny blooms, spilling out of the top of the boot. The boots are hung neatly on the fence by looping the handles over a sturdy nail. This is a great way to brighten up an old fence in a single afternoon. To see more images of this simple project, visit Happiness is Homemade! This is another great, easy craft that you can do with the kids from Happiness is Homemade. 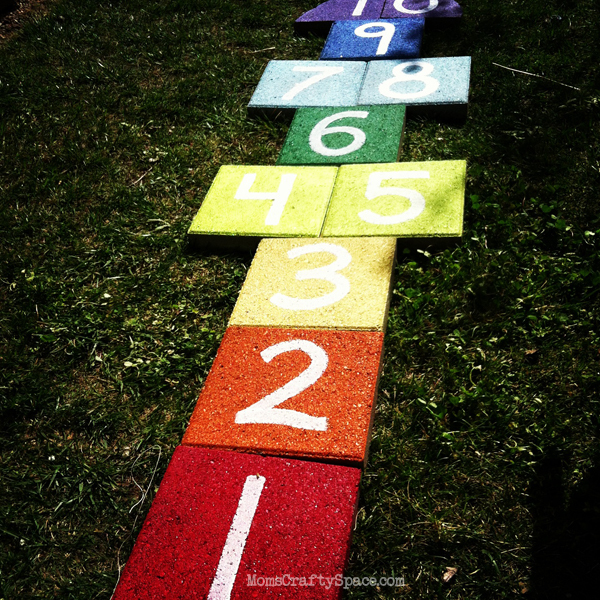 With a total of 11 pavers, you can create a lasting hopscotch pattern for the kids that can easily be adjusted. Simply paint each paver the desired color, add the numbers, then let dry. When they’re dry, simply arrange the pavers on your lawn and let the kids have at it! It’s a great way to get them moving outdoors, and the neighborhood kids are sure to love it as well. For the full instructions, visit Happiness is Homemade. This is a project that the children can help with, but should be completed with the help of an adult, since it involves using an x-acto knife. Have the kids collect the proper-sized sticks to create the markers. The adults should use the x-acto knife to clear the bark from the end of one of the sticks. 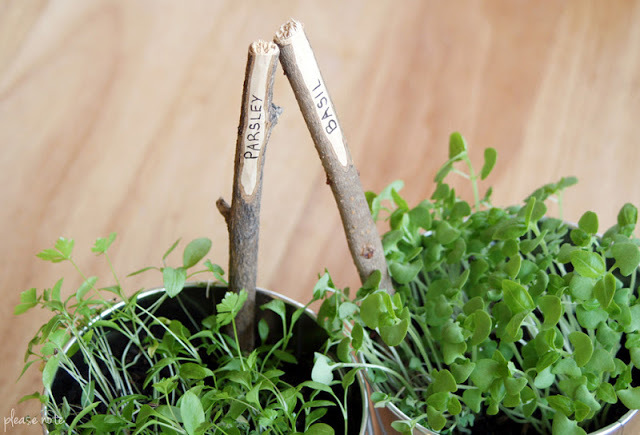 The kids can then use sharpies to label the sticks and add them to your herb or vegetable garden! Just be sure they make it into the correct spots! To see more of this project, see Please Note. 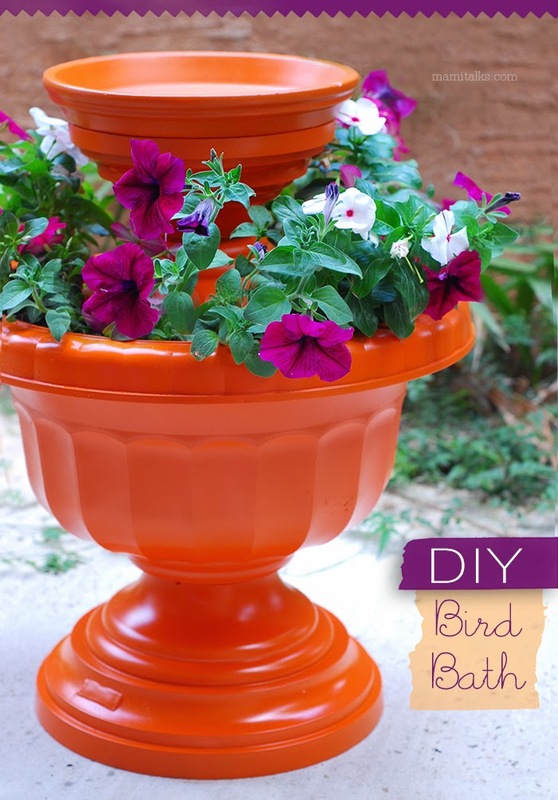 This is a very easy project that adds beauty to your garden while also creating an activity for your kids! 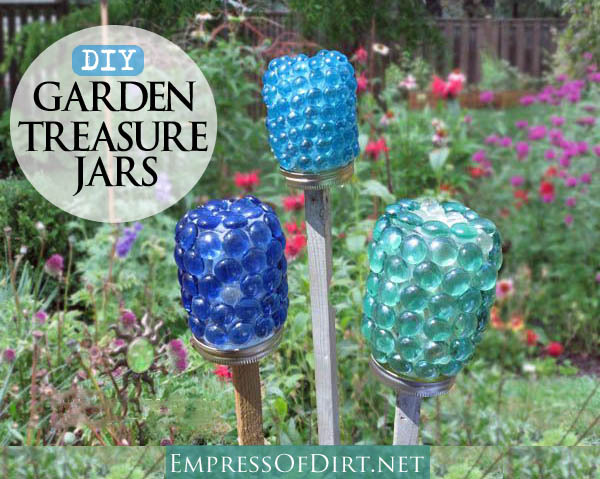 Sit down with them and use glue to attach glass stones to mason jars. The light, as it shine through them, will add sparkle and cast beautiful shadows. At night, you can add solar lights to make them glow. But perhaps the best part of this project is that you can very easily hide notes, maps, or toys inside of the glass jars for the kids to find. Hide a map with clues, or watch them hide their own treasures in your jars. The lids are screwed onto the stakes, so the jars will not fall off. To see the full instructions, visit Empress Of Dirt. This is an awesome project for artistic kids! The base is a simple bowling ball, painted in red and black to look like a giant ladybug. Black caulk fills the finger and thumb holes. The antennae are placed into the caulk in the finger holes, completing the look. These are so easy and simple that you’ll want to make a whole flock of them! 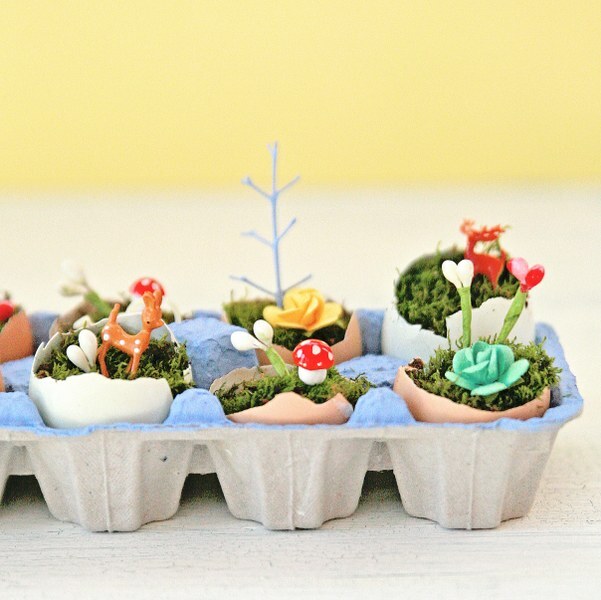 Place them around the garden for a bright and unique design. To see more of this project and get the full list of materials, check out the tutorial at Birds and Blooms! This is a super easy project for the kids to help out with. Mom or Dad will definitely want to do the gluing and painting, but the kids will love to help add the plants around the bottom of the second tier. This project should take no more than an afternoon and should be ready for bird use by evening! 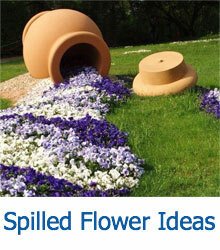 As usual with large planters, make sure that you drill holes for drainage! To see more of this project, check out Mami Talks! This is another fantastic take on garden markers! These bricks are nice and sturdy, and will hold up against the weather with only a slight bit of fading, unlike markers made from organic materials, which will eventually rot away. This simple project was made by sketching out the words in pencil first, then going over them in permanent marker. 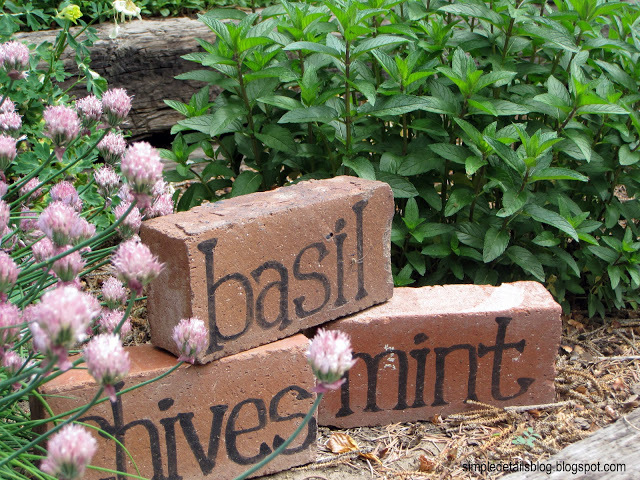 The bricks are easy to read, stay in place, and look fantastic. Older children with legible handwriting will have fun with this project! To see more, head over to Simple Details. This is another take on garden markers, although these are much less intrusive than the large bricks we looked at earlier. This project involves finding large, flat stones and painting them to resemble the plant they will be marking. 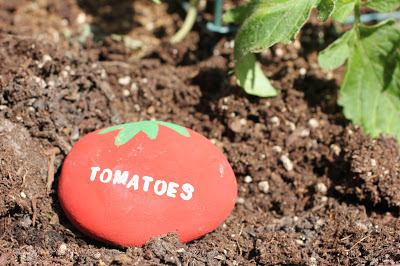 The names of each plant are stamped onto the rock before it’s placed in the garden. The kids can help you paint each stone, or they can get down and dirty in the garden, helping to plant your veggies or herbs. To see more of this project, check out Repeat Crafter Me! 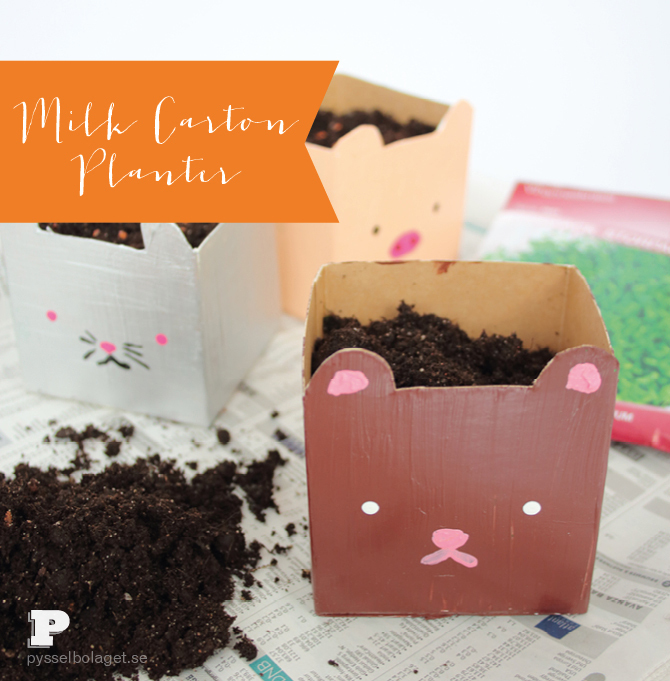 This is a great, adorable biodegradable planter project that’s perfect for the kids! All you’ll need is a paper milk carton (or two!) paint and a sturdy pair of scissors. Cut the carton in half, making sure to include the ears for your animal. After you are satisfied with the shape, simply paint the base layer, then the face after the base has dried. Fill your new planter with soil and some seeds, then set it on the windowsill and watch them pop up! To see the full project, along with more ideas, head over to Pysselbolaget!